This is Coal...he was found on the side of a road all by himself. 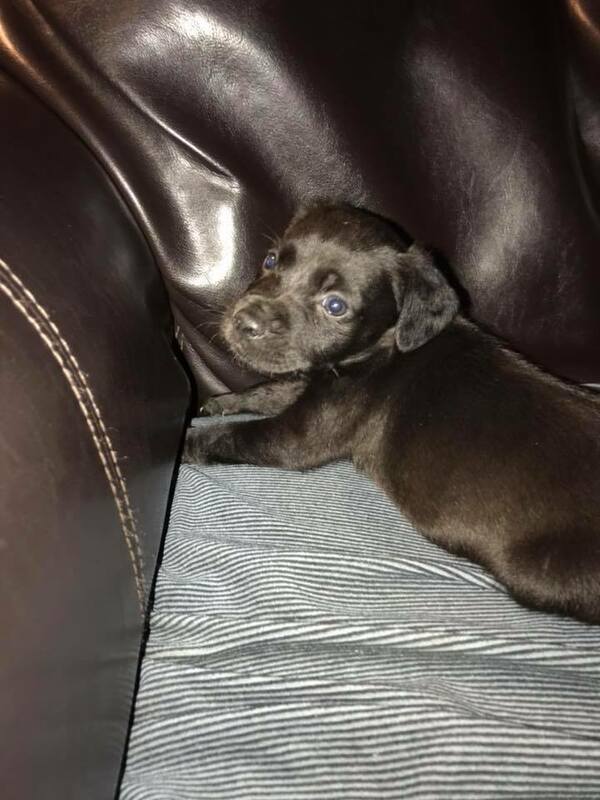 We think he is a 5-6 wk old spaniel/lab mix, his fur is so soft! We believe he will be a medium size adult.